This post was originally published at NextBillion. Any discussion about economic development soon comes around to the question of the scale of impact. Donors, philanthropists, policymakers and practitioners all are tired of endless small-scale or pilot projects that wither on the vine of project cycle indifference. And yet, scale remains an elusive goal. Monitor Inclusive Markets, in its recently released “Beyond the Pioneer” report, cites a survey of 439 inclusive businesses in Africa which found that only 13 percent were operating at significant scale, with barriers to growth arising at the business, industry and government levels. 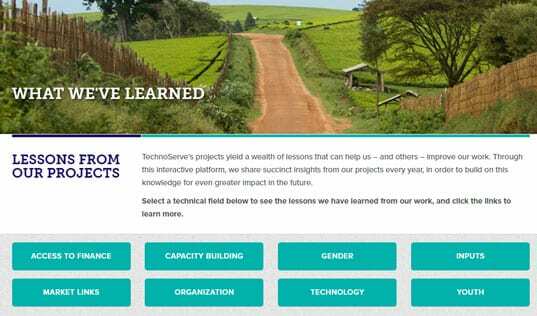 At TechnoServe, we are seeking solutions to the challenge of creating impact on a large scale. For the past few years, we have worked to break out of the cycle of small-scale projects with little potential to transform market systems or end poverty in communities or countries. 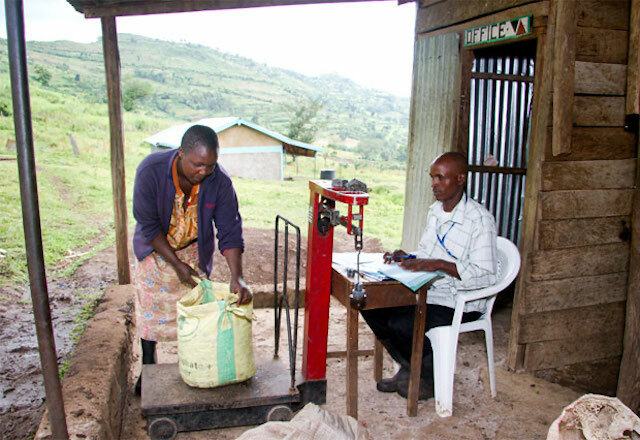 Instead of reaching a few thousand coffee farmers in East Africa, as we did in the early 2000s, we have helped more than 200,000 coffee farmers improve their lives since 2008, with the support of the Bill & Melinda Gates Foundation and a number of coffee companies. 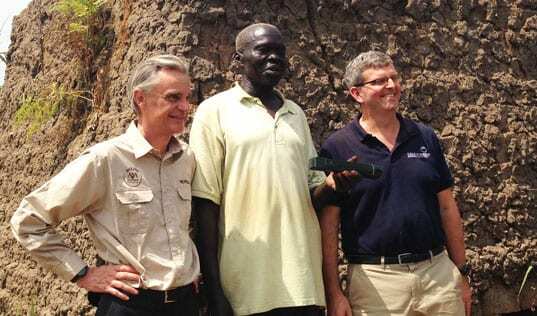 But even at that scale, we are assisting only a small fraction of Africa’s 5.2 million coffee farming families. Most of these farmers remain trapped in a cycle of low productivity, poor quality and minimal incomes. Our latest strategic plan details our approach to changing this dynamic. 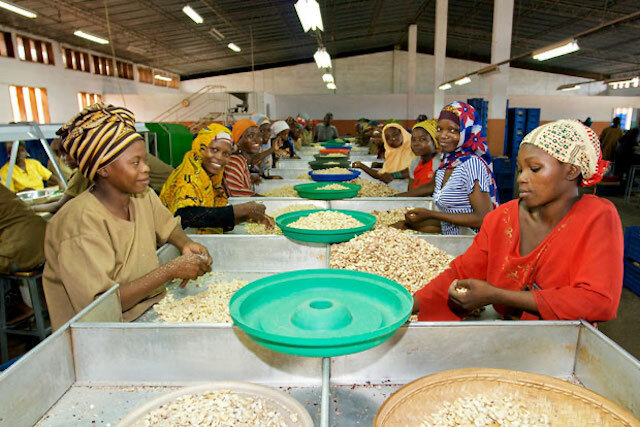 We intend to drive scaled impact in not just coffee, but other sectors that offer the potential for transformative growth in family incomes, such as cashews, cocoa, dairy, soybeans and rice. We hope to drive that impact across whole countries, not just a few districts. And we aim to scale our cross-cutting practices including overcoming gender inequities, empowering disadvantaged youth, training enterprising people to run businesses, and promoting access to markets and finance. By 2017, we aim to double our 2012 impact to directly benefit at least 1 million families a year and create cumulative financial benefits of more than $500 million for our program participants. And we aim to do it efficiently, with only a modest increase in our size. The world is changing rapidly. We expect to capitalize on a number of external trends that will help us achieve this scaled impact. With the increased attention of large corporations on creating shared value in emerging markets, we can work with them to identify win-win opportunities to improve their impact while achieving business goals, and to execute programs such as those that develop small-scale suppliers to become increasingly competitive. Once we have proven the impact and viability of particular solutions (often with support from philanthropic and government donors), companies can be confident in adopting and scaling up such approaches, as we have seen with the coffee industry in East Africa. With the recognition of the importance of women’s empowerment, we can extend our gender-sensitive approaches to reach women across all programs. With the ongoing migration of young people away from farms, we can empower them to start businesses and train them to get jobs, while helping enterprising young farmers who remain on the land to develop commercial enterprises. With universal access to mobile networks, we can dramatically reduce the costs of helping farmers to access information, markets, financial products and training, and we can monitor the impact of our work more easily. With the rise of social lenders and innovative financing approaches, we can ensure that farmer groups and small businesses can access the capital they need to grow. With the recognition of the importance of women’s empowerment, we can extend our gender-sensitive approaches to reach women across all programs. 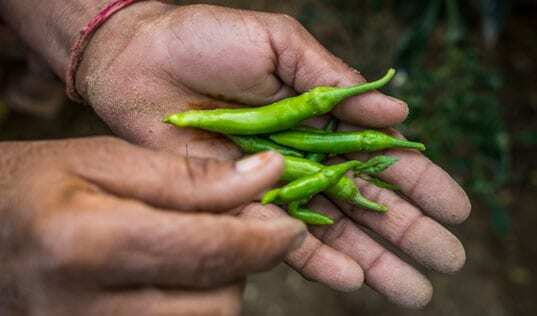 And with consumers demanding greater awareness of how their food is produced, we can support better standards and climate-smart agricultural practices among farming communities across the developing world. Achieving this scale requires us to get smarter at diagnosing contexts and market opportunities; at designing innovative interventions that build on the successes and address the failings of the past; at garnering insights into sectoral economics and technological and organizational innovations; and at measuring our performance and impact. This is challenging for an organization that is focused mostly on executing projects. We are actively driving cross-programmatic performance measurement and sharing best practices. By regularly sharing knowledge, we intend not only to improve our own practices, but also to serve and guide others in our field. In order to be effective in these areas, we need to expand the resources available to support such endeavors – especially the pool of talented people on our staff and at partner organizations, and the financial resources we and others need not only to execute our work, but also to manage the cross-portfolio activities outlined above. If impact is to be truly scaled, our entire sector of development organizations must be incentivized to undertake a radical strategic rethink and outward engagement process.